CRUMP’S Kennels produces everything you would expect in a XL American Bully puppies for sale. 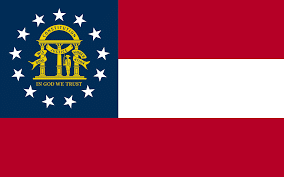 We are a family owned and operated XL American Bully kennel located in Covington, Georgia. 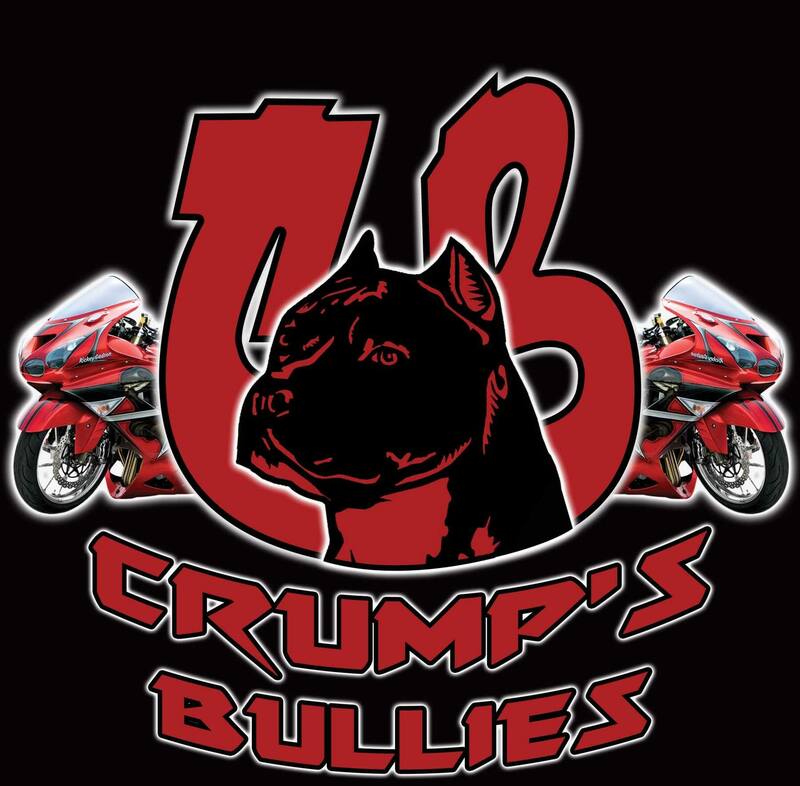 CRUMP’S Bullies can transport your puppy anywhere in Georgia, to cities such as Skidaway Island, Milton, Evans, Alpharetta, Suwanee, Pooler, GA. If you are looking for a a simply stunning puppy, look no further. Our puppies are prime examples of the XL American Bully breed, including traits such as beauty, size/bone/structure, temperament, and health. We can have your new American XL Bully transported safely and in great health to your residence in Georgia. Please contact us for more information on reserving your new family member! With licensed and insured pet shipping, your American Bully XL puppy will be delivered right to your doorstep. Or if you choose, we can have your new pup travel to your nearest municipal airport in GA such as ATL, SAV, AGS, CSG, VLD, and BQK.